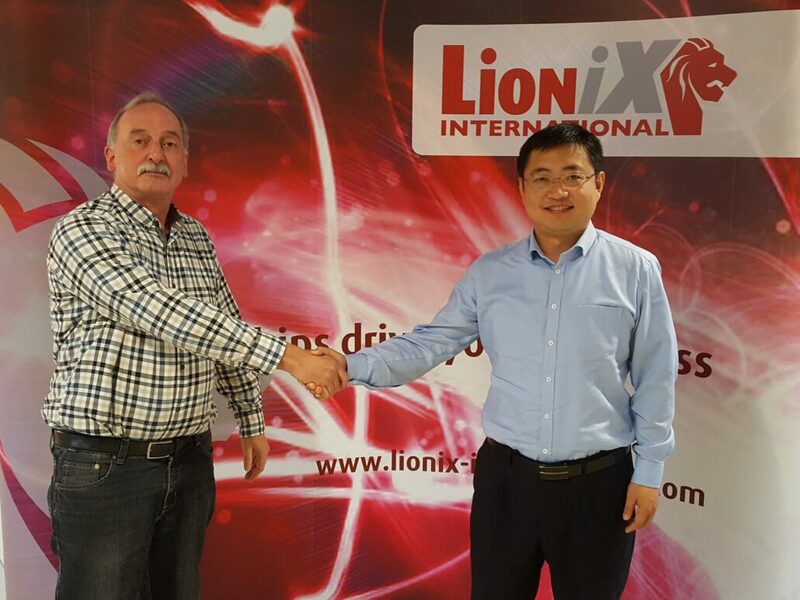 LioniX International (LXI) and the Institute of Microelectronics Chinese Academy of Science (IMECAS) agreed to strengthen the collaboration of their Photonic Integrated Circuit (PIC) platforms by actively supporting the functionality and offering both platforms. In the PIC landscape a number of standard platforms that are offered via Multi Project Wafer (MPW) access exist and the main platforms are Silicon On Insulator (SOI), Indium Phosphide (InP) and the silicon nitride based TriPleX™ platform. Each platform has its own pros and cons and customers should have access to implementing their application in the most suitable platform. Via this collaboration both IMECAS and LXI expand their offering and technical capabilities by offering each other’s platforms also via their channels. Both IMECAS and LXI will actively promote and enable access to both platforms enabling global customers easier access to the platforms. LioniX International developed its proprietary waveguide technology TriPleX™ and via this collaboration they can also offer their customers SOI functionality and expertise operating as a true one stop shop for all PIC platforms. The PIC platform of LioniX International is based on stoichiometric silicon nitride realized by Low Pressure Chemical vapor deposition and is branded under the name TriPleX™. The unique selling points are its ultra low loss (from 405 to 2350 nm) and the ability to create spot size converters. They enable an optimized conversion between the mode profiles in for example IMECAS high confinement SOI devices as well as many types of fibers. IMECAS is the first and leading 200 mm Silicon Photonic platform in China, thanks to the profound processing capacity on a state of the art 200 mm CMOS pilot line and down to 7nm node process infrastructure developed by decades of efforts on Microelectronics since 1958. IMECAS schedules a MPW run every two months and a variety of advanced processes enabling customers to have the opportunity for rapid and cost effective scientific research and product development. Founded in 1958, IMECAS is the leading institute in China for Microelectronics in process and device development as well as policy and national programs making. The state of the art 200 mm CMOS pilot line and a large variety of advanced microelectronics processes enable IMECAS to provide comprehensive services on Silicon Photonics from every two-month MPW to dedicated process and device development. Strong coupling with IC and Optoelectronics industries in China also makes IMECAS a central platform of bridging Photonics and Microelectronics, facilitating the embracement of Silicon Photonics in Microelectronics, and developing Photonics industrial system referencing to the established way of working in Microelectronics.